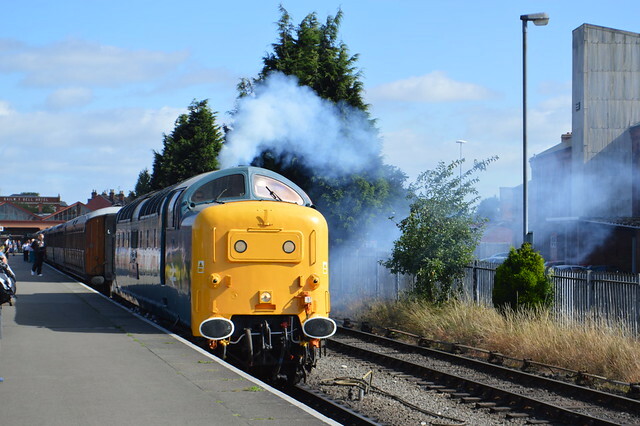 If you get a day rover ticket like Martyn and I did you can get off at any station, have lunch at one of several pubs along the railway and river and explore some of the beautiful towns and villages on the route. It really is a full day out and we were there for about 7 hours! We started our journey at Kiddersminster station which was only built in the mid-1980’s (despite looking much older) by the SVR and is modelled on the design used for Ross-On-Wye station built by the Great Western Railway. We headed all the way to the end of the line (on the No. 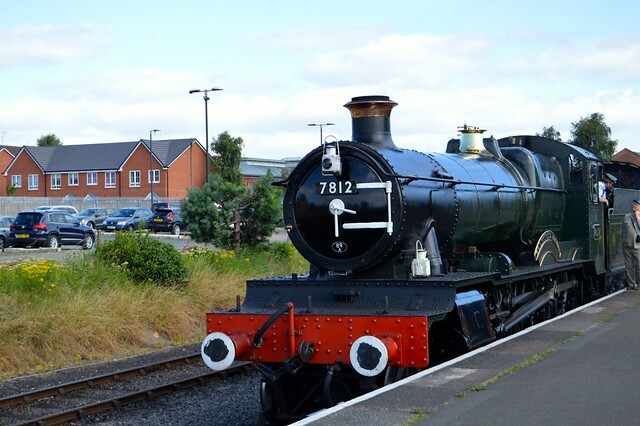 7812 Erlestoke Manor, Ex-Great Western Railway, built in Swindon 1939, Class: 7800 'Manor') to explore Bridgnorth and decided to stop off at all the stations on the line on the return trip. 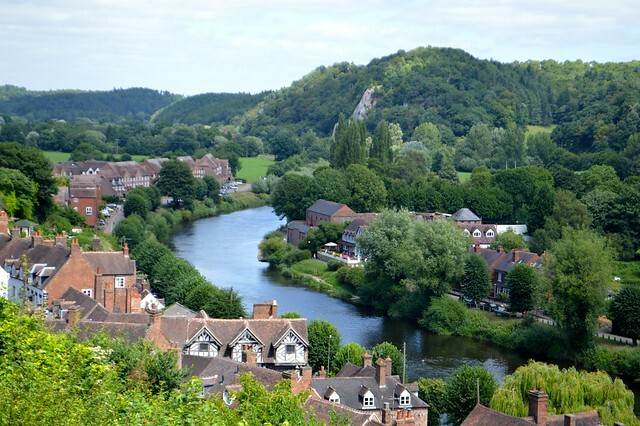 Bridgnorth was once one of the busiest river ports in Europe, but today, the Severn is a quiet haven for anglers, walkers and wildlife. 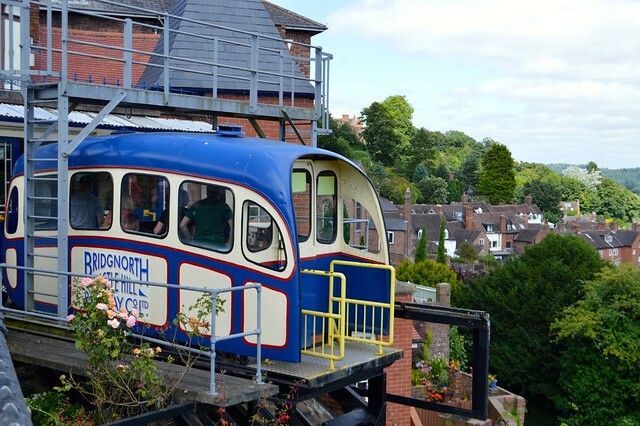 The river divides the town into High Town and Low Town, the two being linked by seven sets of ancient steps and a Victorian funicular, the Bridgnorth Cliff Railway. Bridgnorth really was the most beautiful town and I feel in love with it, its historical buildings and quirky cliff railway. The cliff railway is the oldest and steepest inland funicular railway in the UK and was opened in 1892. A ride on the railway might not be for you if you are afraid of heights as there is quite the steep drop on the journey from the high town to the low town. After a stroll around the pretty little town we headed back to the railway to explore the stations and the engine room. 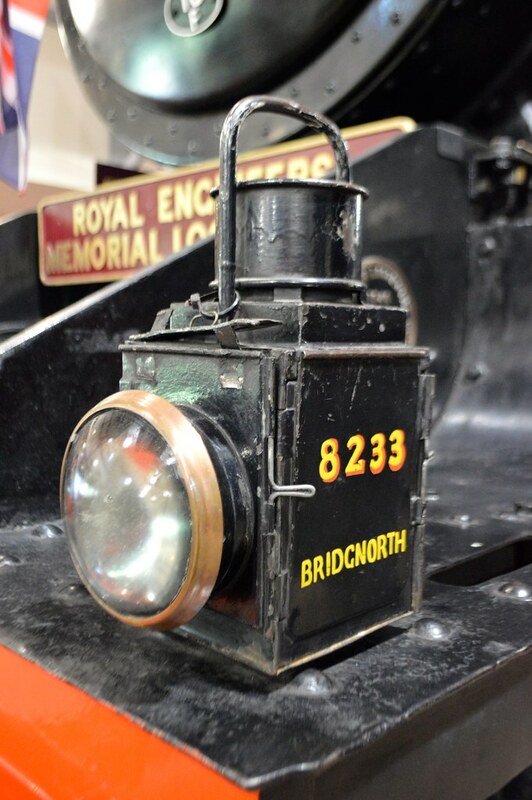 The Severn Valley Railway has its own visitor centre at its Highley station, which is home to their reserve locomotives, fascinating exhibitions, a gift shop and restaurant with panoramic views across the stunning Severn Valley. 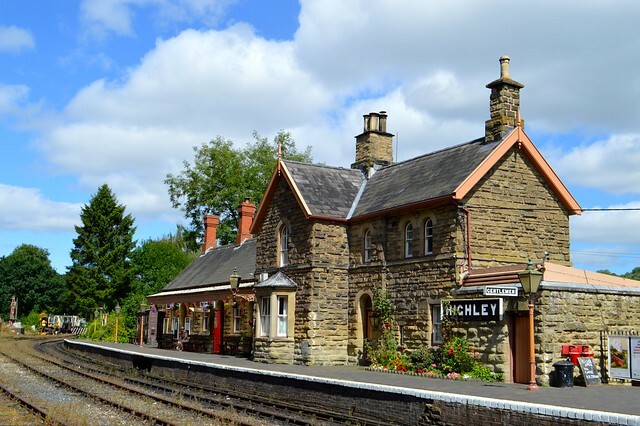 The railway scenes in the movie The Chronicles Of Narnia: The Lion, The Witch And The Wardrobe were filmed at Highley station. The Engine House has a display of full-size steam locomotives, the King George VI royal carriage, a travelling Post Office and much more. 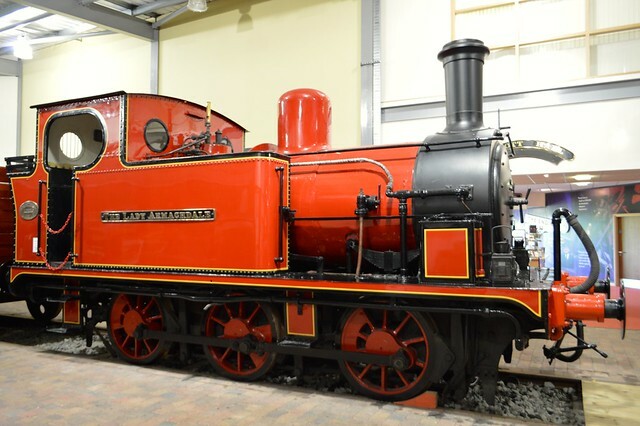 It reminded me of the National Railway Museum which I visited last year. There is also a smaller museum at the Kidderminster station with lots of signalling equipment and signs. 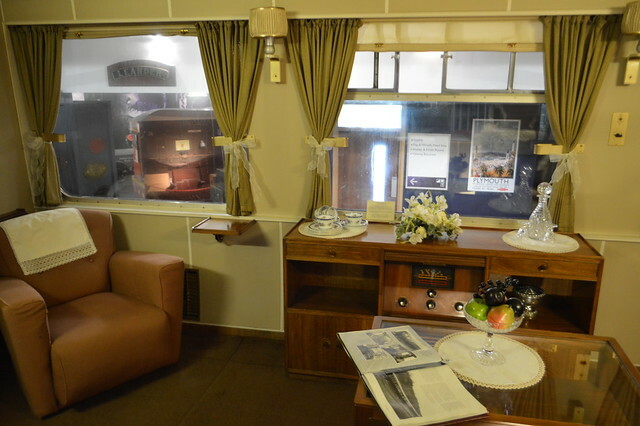 I loved having a peek in the royal train. It looked pretty austere compared to the one used by Queen Victoria that I saw in the York museum, King George VI did not want to travel around the UK during the war in opulence whilst the public were being bombed and surviving on rations. 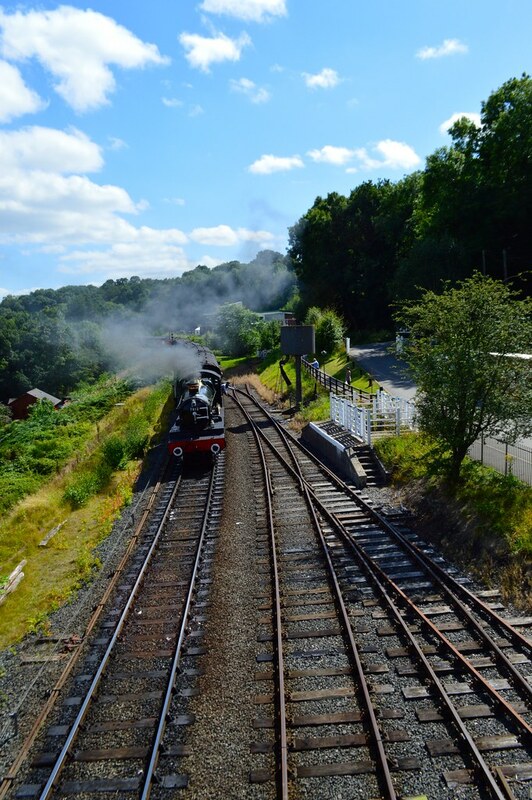 A day out on the Severn Valley Railway is something everyone should experience at least once in a lifetime. 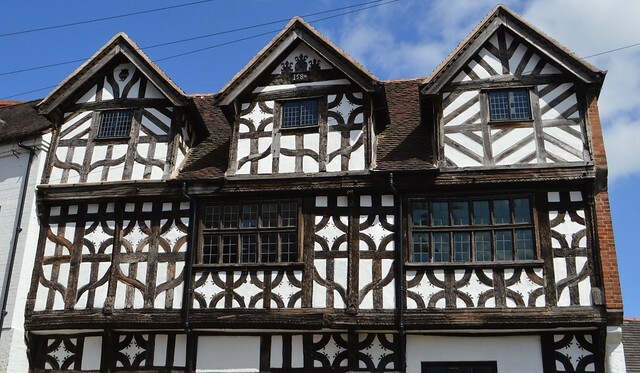 You do not have to be a train enthusiast to enjoy the Severn Valley winding its way through the stunning Shropshire countryside. It would be a perfect place to visit with kids at Christmas for a train ride with Santa or for a grown up day out enjoying a cream tea in the First Class carriage. The Severn Valley Railway gets a huge thumbs up from both myself and Martyn. Ahh, my father goes on the SVR a couple of times a year, and I know I've been on it as a child (I think I did one of those 'Christmas specials' where you get to meet Father Christmas along the way! ), but it looks so good. Definitely need to go back as an adult! P.S. 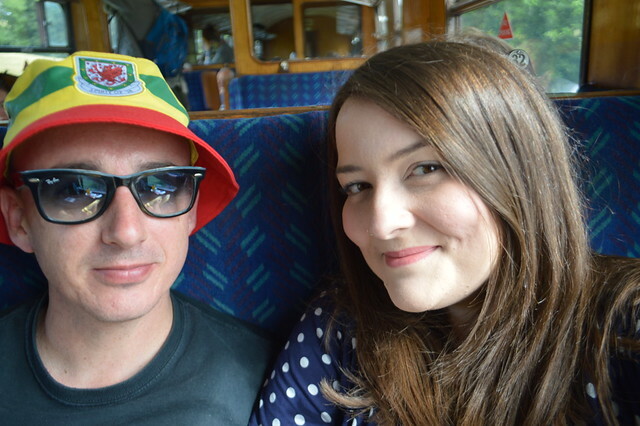 Martyn's hat is on point. No that sounds like an awesome birthday, I love railways and went when I was younger! 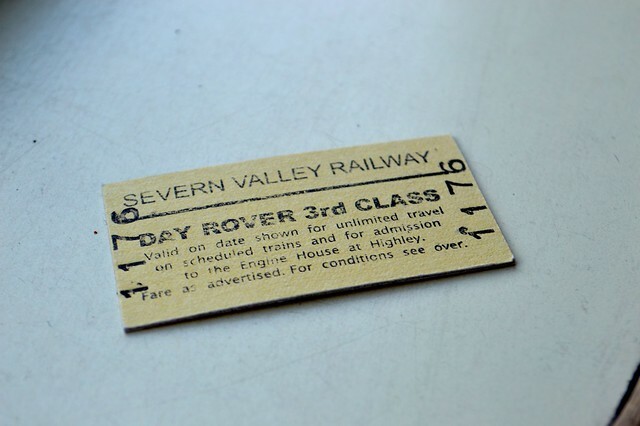 I love the Severn Valley railway, you must take a trip during the 1940s weekend, it is just fabulous. I've never been on a railway like this before. It does look amazing and I would love to experience it. Beautiful photos as well! My train-mad partner would LOVE this, totally bookmarking for future gift ideas! I think that looks like a brilliant way to spend a birthday! I would love it too!